Ms. Zalar’s professional healthcare experience spans the full spectrum of prehospital care, from developing, implementing, and managing hospital owned air medical and ground ambulance services to managing hospital emergency care systems and trauma centers. Her key areas of expertise in the Firm’s healthcare practice include operational and financial analysis of medical transportation services, development of strategic alliances, valuations for acquisitions, and management of nonprofit medical transportation organizations. She established the hospital services and air medical consulting practice of the Firm and serves as President of MedServ Management Services, an affiliate of the Firm, which provides management and operational services for medical transportation organizations. As a consultant, she has been responsible for developing multi-institutional programs for a variety of healthcare clients. This has included consolidation of providers in the healthcare sector, and design of regional Medical Transportation Systems, particularly those serving rural areas. 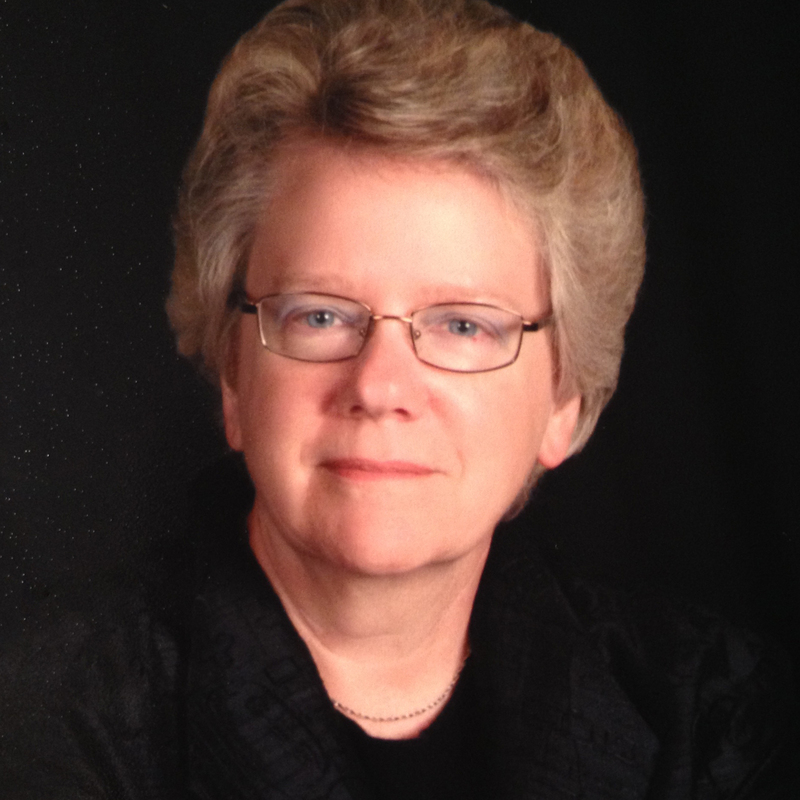 In addition to leading numerous Request for Proposal processes for hospitals and government procurement of transportation services and aircraft, she developed the process for performance contracting with aircraft manufacturers and service providers in the air medical industry, which has had significant impact. Ms. Zalar has also worked extensively in designing medical transportation networks for healthcare systems, and developing strategic linkages among healthcare facilities and air and ground service providers. Ms. Zalar is active in numerous professional organizations that serve and support medical transportation and emergency medical care. She has served multiple terms as Chair of the Foundation for Air Medical Research and Education (FARE) and was the 1988 recipient of the National Flight Nurse Association’s Jordan Award in recognition for her original contributions to air medical healthcare. She is a strong advocate of air medical safety systems and has testified at Federal hearings on air safety issues. Ms. Zalar played a key role in the development of the Association of Critical Care Transport (ACCT), a leading patient advocacy group.. She received a Bachelor of Science in Nursing from the St. John College of Cleveland and holds a Masters of Arts degree in Organization Development from William Lyon University.